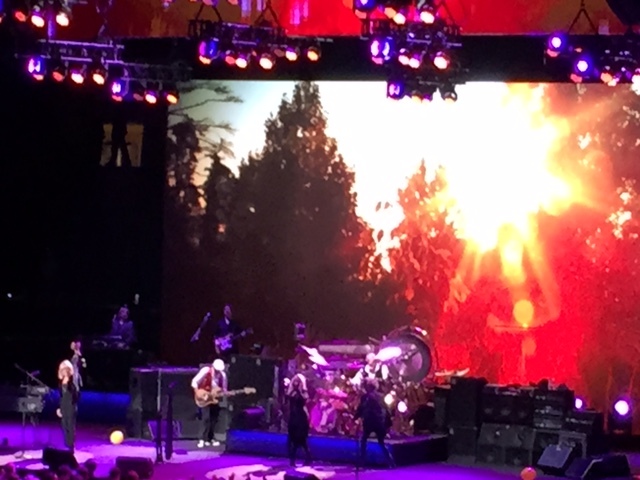 Last week, my husband and I were fortunate enough to attend a Fleetwood Mac concert at Madison Square Garden. 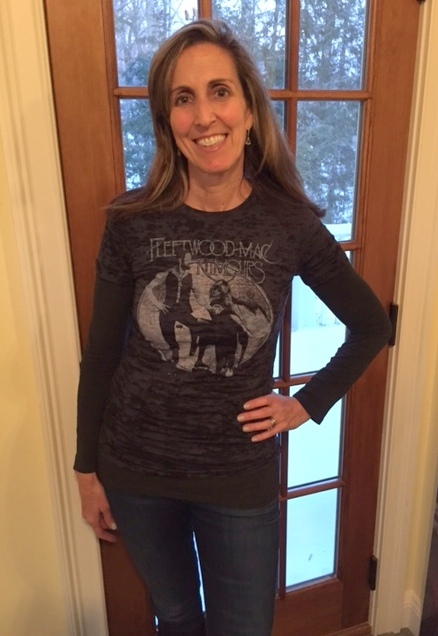 Fleetwood Mac’s music had been one of the primary soundtracks to my college and young professional years, and I have always been a big fan. When Christie McVie announced she was rejoining the band after a 16-year absence, we decided this was a must-see concert. There was also incredible chemistry among the band members, as Fleetwood Mac seemed complete once again with their “songbird” back in the fold. Friendship and camaraderie pervaded the evening, both on stage and in the audience. These immensely talented musicians in their late 60’s and early 70’s, whose careers have spanned more than 40 years, played nonstop for two-and-a-half hours! Their voices still resonated clearly and heartily, with energy and spirit to match, all highlighted by white-haired Mick Fleetwood’s insane 8-minute drum solo in the last half hour of the show. It was great fun singing along to every song and losing our inhibitions as we stood among our peers and literally danced the night away. After years of enduring our children’s musical preferences in the house and car (beginning with pre-school sing-a-longs like Kidz-Bop, followed by the pre-teen “bubble gum pop” era, and more recently, the rap/hip-hop that my son prefers and the country tunes my daughter favors), it is pure joy to listen to our generation’s music wherever and whenever I like. Long car rides with my husband are now blissful, as we sing along nonstop to our old favorites. And, my Saturday 8:15 a.m. Spin class has become a haven, with the instructor, Karen, blasting classic rock tunes from our beloved bands like Leonard Skynard, The Rolling Stones, The Grateful Dead and The Who– musicians who get the blood flowing, even early on a Saturday morning. 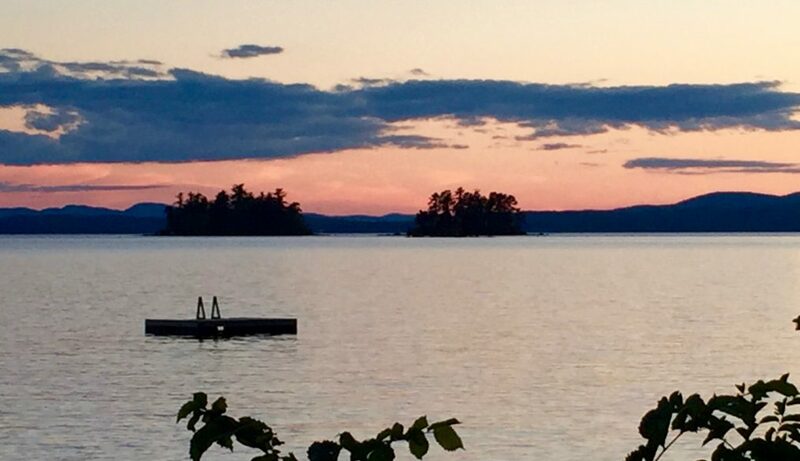 Yes, I do like that old time rock & roll… that kind of music still soothes my soul.